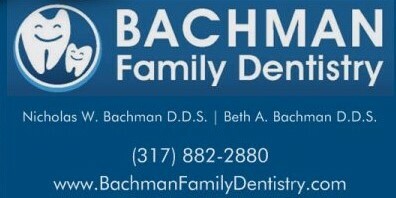 Bachman Family Dentistry is a family dental practice located in Greenwood, IN. 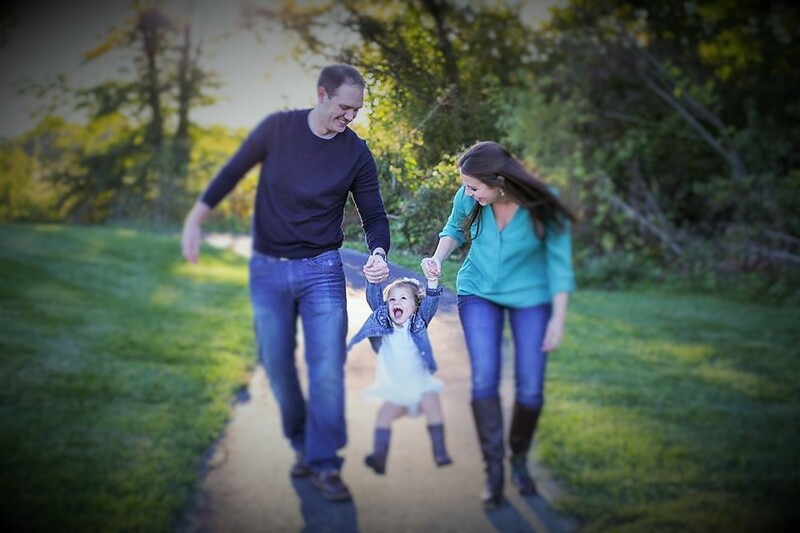 Dr. Nick Bachman and Dr. Beth Bachman are committed to providing the highest quality of care in a patient friendly environment. We love to treat patients of all ages and are happy to assist you with all of your dental needs, including SAME-DAY Crowns, Dentures, Clear Braces, Bridges, Root Canal Therapy, and Extractions. Emergency and new patients are always welcome!